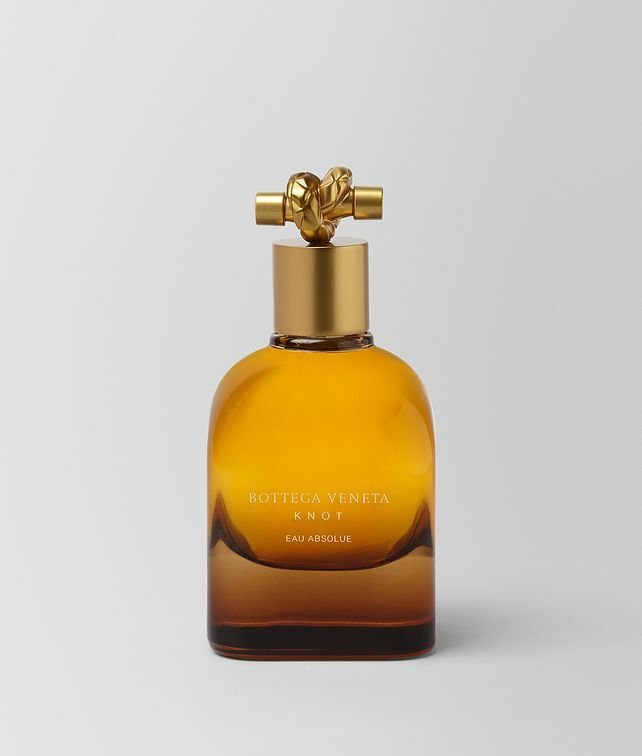 Knot Eau Absolue is an alluring fragrance that enhances the opulence of the original Bottega Veneta Eau de Parfum. The floral chypre combines lavender and jasmine with Sweet Myrrh, adding a balsamic note for a warm and sophisticated scent. The glass flacon is crowned with an iconic knot-shaped metal cap.